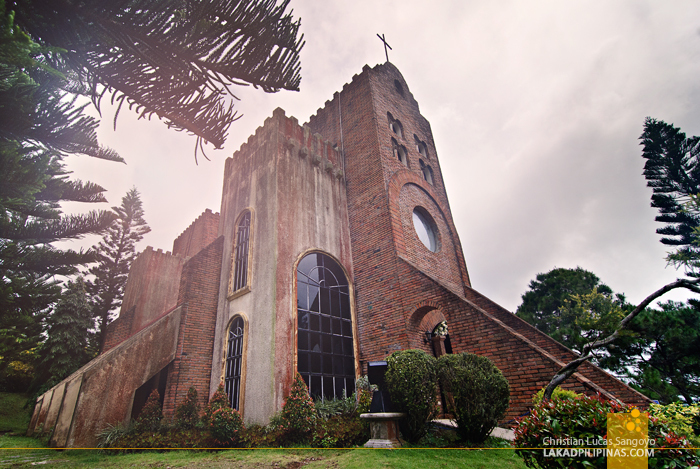 Caleruega has always been a favorite haunt whenever I climb up to Tagaytay City. 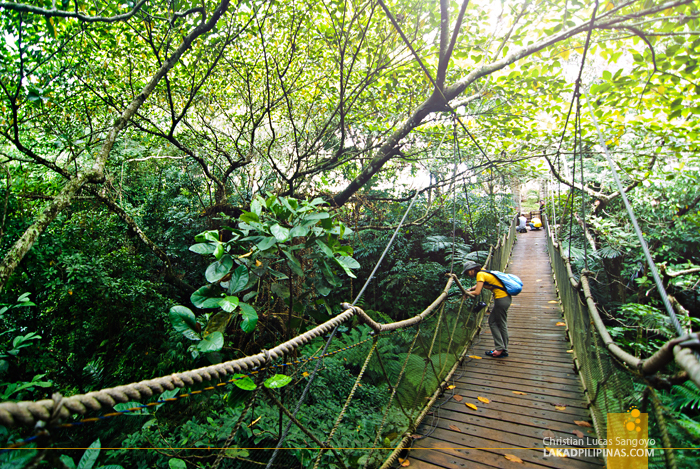 It’s the perfect place to forget the bustle of daily life and embrace nature’s silent whispers. 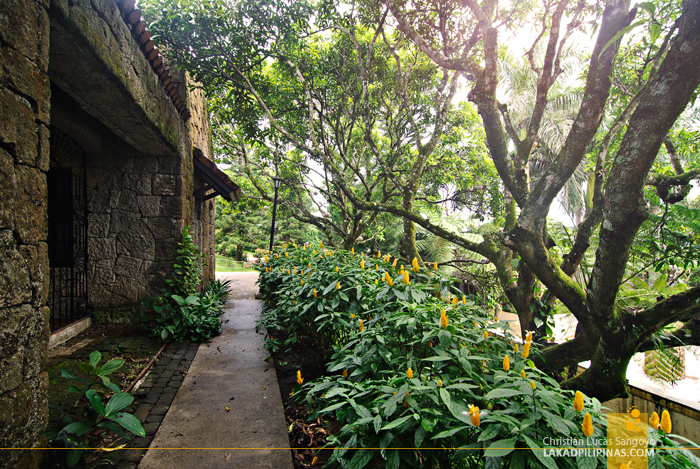 It’s a hilly retreat where one can simply sit still, look at the far off landscapes of Nasugbu and trace the rugged outlines of Mount Batulao. I can’t count how many times I’ve visited this place; with friends, families and old flames. 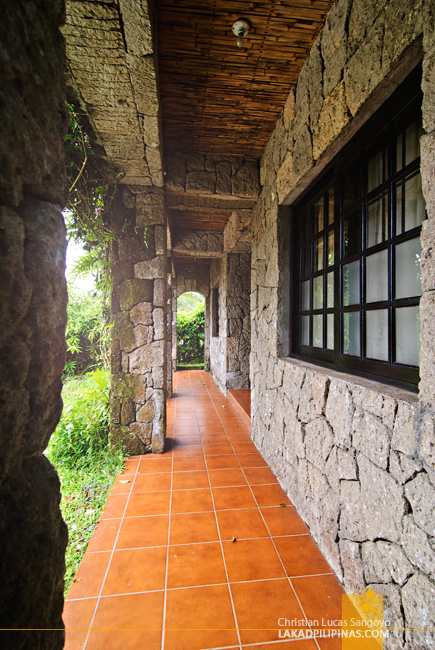 Caleruega’s many stone hallways are probably familiar with my steps now, the rough adobe walls silently saying their welcome backs as I retrace my steps along its smooth brown-tiled floors. And all roads, as they say, leads to the famous brick chapel on the hill; the most photographed place in the sprawling hectares of Caleruega. It was a weekend and there was the usual entourage of finely dressed people waiting for a bride and groom to walk down its carpeted aisle. Everyone had a camera on hand. But what I really miss about Caleruega are the trees. The old, gnarly, whispering trees that blanket its pathways. I can probably sit under one and spend hours on end; wasting time doing nothing, thinking about nothing. Under its mighty arms, enjoying its cool shades with my iPod tuned to old unheard of songs. I love how Caleruega’s lush foliage filters the sun. How magical it is to simply walk under those great canopies; with the hot sun glinting off above, and us, quite cool below. I’m always awestruck how the sunshine seemed to make the leaves glow, like an organically designed skylight, inimitable even to the best architects in the world. I love going back to Caleruega. I cherish the memories this place holds for me and the new ones it’d give me. Bitter and sweet, I’ll take it all in; I love Caleruega. GPS Coordinates: 14° 4' 19.01", 120° 50' 7.67"
Ang ganda nung landscape sa huli! 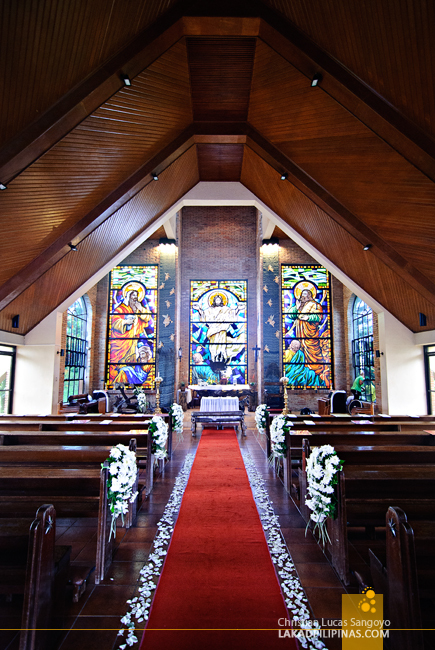 Nung pinuntahan namin to may kasal eh. Nakakainis.